Any itinerary planner will tell you that treating your travelers to a restaurant-quality meal and professional entertainment in one place makes his or her job a breeze. No need to worry about pulling your group away from an early dinner, piling them onto the bus and rushing over to the theater before the curtain rises. Dinner theaters seem custom-made for group tour organizers. 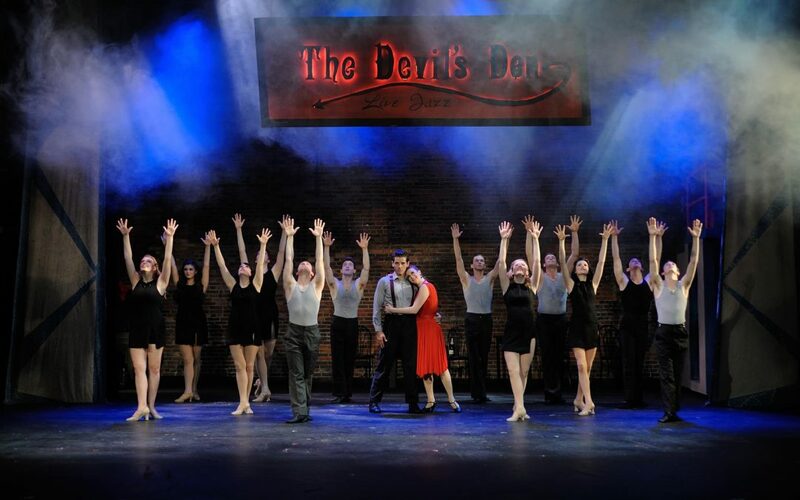 The emphasis at these happy venues is on lighthearted entertainment, with comedies, variety shows and time-tested Broadway musicals comprising most of the offerings. Holiday shows take over in November and December. Planners can expect middle-of-the-road theater fare—rarely any worries about material that’s too racy. The intimacy of a dinner theater also has group appeal. Instead of being lost in a sea of seats far from the stage, theater-goers easily connect with the performers as they belt out their tunes, sometimes just feet away. Expect good sightlines and tiered seating. Ticket prices, moreover, are much lower than the big-time houses—and a fraction of Broadway shows in New York. For less than what you might pay for a show alone, you get both the show and a multi-course meal. Groups receive attractive discounts as well. Amish Acres Historic Farm & Heritage Resort in Nappanee, the best known tourist attraction in Northern Indiana Amish Country, is home to the 400-seat Round Barn Theatre. 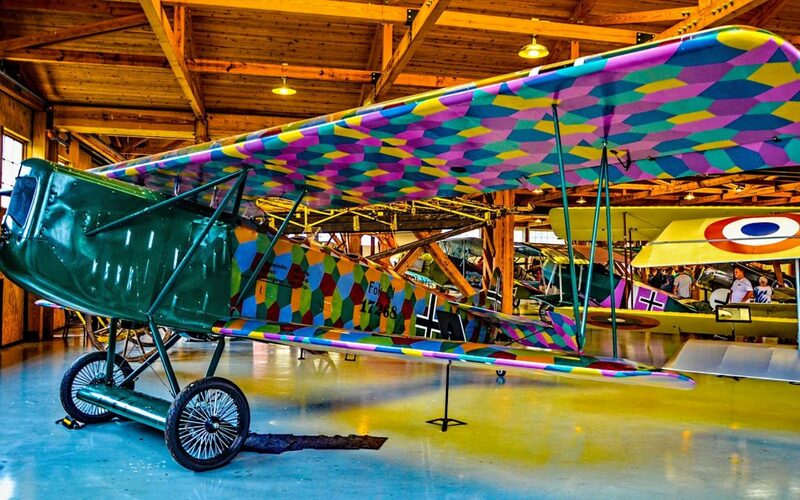 Housed in a 1911 round barn moved to the site, the resident repertory musical theater company has its own costume shop, scenic design shop and warehouse, and props department. It produces seven shows during a nine-month season. 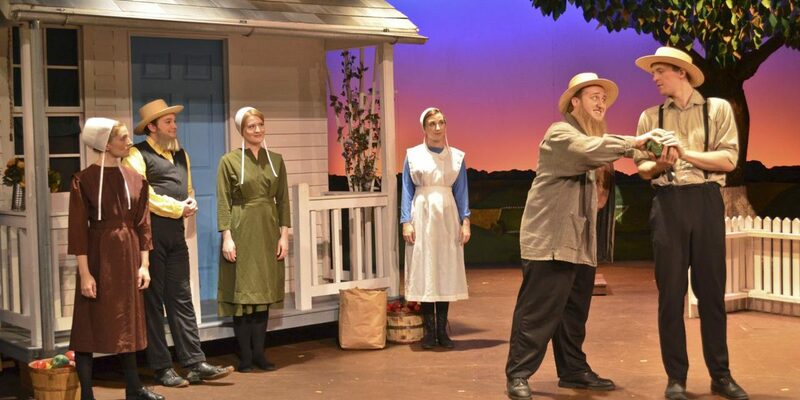 In 2019 the theater presents the 33rd annual production of Plain and Fancy, the 1955 Broadway musical comedy about Amish life and love. Other shows include Anne of Green Gables, The Sunshine Boys and Beauty and the Beast. Before or after the performance, groups can feast on Amish favorites under the hand-hewn timbers of the adjacent Restaurant Barn, a cavernous space that dates to 1876. The family-style Threshers Dinner features fried chicken, ham and roast beef, plus thick ham and bean soup, hearth-baked bread with apple butter, mashed potatoes, giblet gravy, sage dressing, beef and noodles, and sweet and sour cabbage salad. Save room for shoofly, chocolate, pecan, peanut butter or coconut cream pie, to name just a few of the possible choices on a given day. Amish Acres, created from an 80-acre Old Order Amish farm, offers tours of the 140-year-old house and other buildings. Guests will see antique farm equipment, an apple orchard, horses, chickens and geese. Craft demonstrations might include Amish specialties like broom making and quilting or seasonal activities like cider or sorghum molasses making. Buggy and wagon rides are available. Another theater/dining opportunity in Amish Country awaits groups at Blue Gate Restaurant & Theatre in Shipshewana. 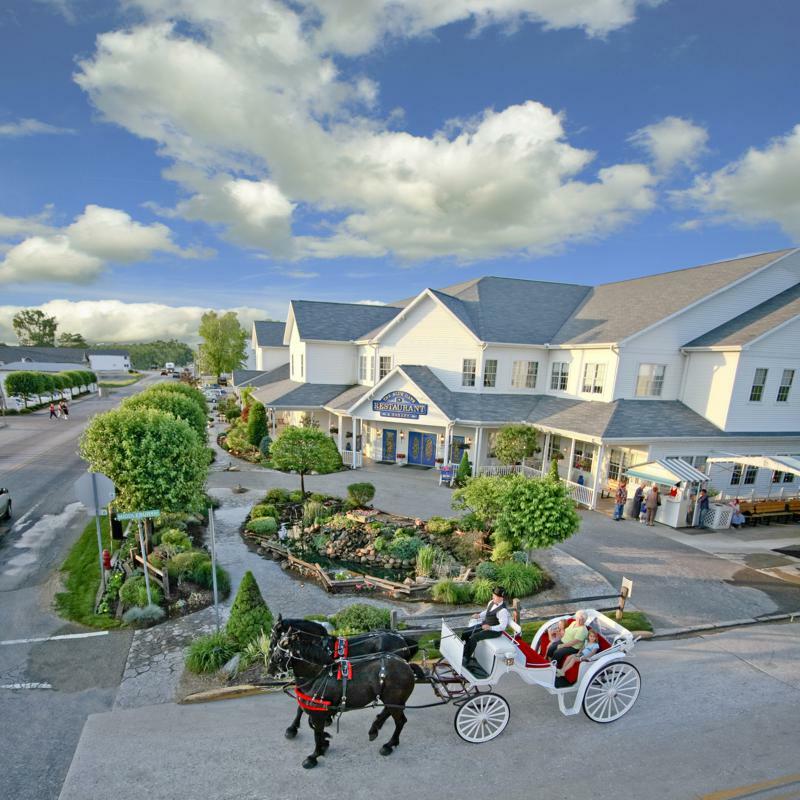 In a rambling white farmhouse setting all under one roof, the complex includes 1,200 seats in seven dining rooms, a bakery and an upper-level theater that seats 320. 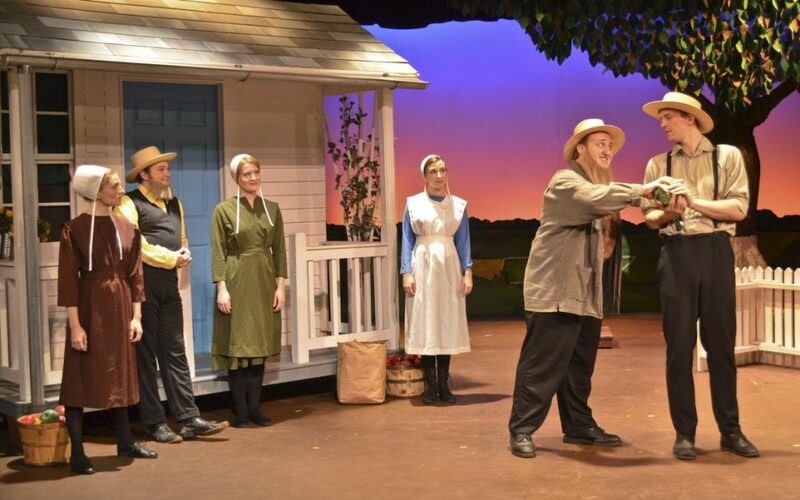 Theatrical fare at the Blue Gate, with morning, afternoon and evening performances, ranges from plays and musicals with Amish and Mennonite themes to concerts featuring country and Christian gospel artists. Groups can expect stick-to-your-ribs fare like slow-roasted beef and ham, fried chicken, turkey, meatloaf, mashed potatoes and noodles with beef. Among the 20-some pie varieties: German chocolate, sugar cream, banana cream, butterscotch, lemon meringue, peanut butter and custard. Meals are family- or buffet-style. Groups can spend hours exploring Shipshewana’s shop-lined streets, which are alive with Amish buggies as well as cars. The famous Shipshewana Flea Market, the largest in the Midwest, is held every Tuesday and Wednesday from May through October. Indianapolis group itineraries often include juicy slices of Broadway entertainment and hand-carved meat at Beef & Boards Dinner Theatre. Established in 1973, the venue got its name from the beef served before the performance, and “boards” refers to the stage of a theater. The dinner buffet always features the signature beef, plus other meats, a selection of hot vegetables, fruit and salad bar, mouthwatering desserts, and unlimited coffee, tea or lemonade. A full-service bar is available. Views of the stage are excellent from all six rows of tables. The 2019 playbill has musicals like Grease, 42nd Street, Buddy: The Buddy Holly Story and Hairspray. Evening performances typically take place Tuesday through Sunday, with matinees Wednesday and Sunday. Beef & Boards entertains about 155,000 folks annually. In Southern Indiana, Derby Dinner Playhouse in Clarksville has been the place to go for Broadway musicals, lighthearted comedy and good food for the last 45 years. 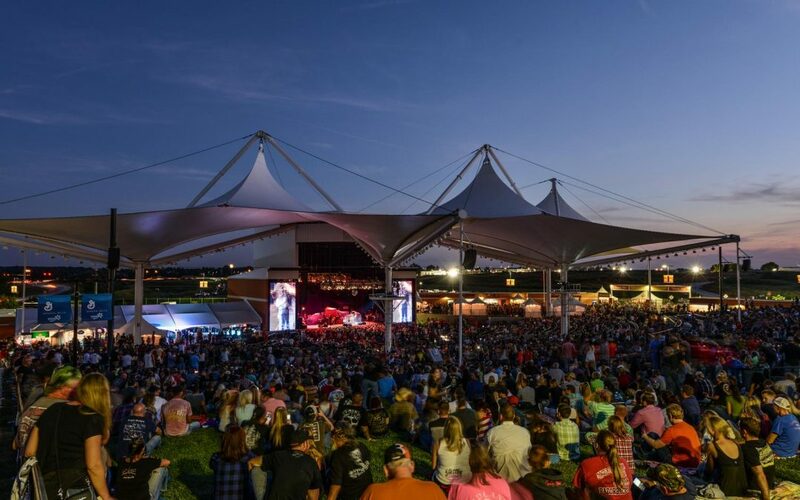 It accommodates about 500 guests in tables grouped around a central stage, welcoming 200,000 patrons a year. Derby Dinner has produced every single one of the top 50 Broadway musicals of all time, including Oklahoma!, The Sound of Music and Annie. There are eight mainstage shows running Tuesday through Sunday year-round. Top picks in 2019 include Newsies, the dance-filled musical adapted from the Disney film based on the true story about New York City newsboys striking against unfair working conditions. Elf The Musical arrives in time for the Christmas season. The Footnotes, the theater’s own vocal ensemble, entertains just prior to the stage production. The buffet offers carved pork or turkey, fried fish, fried chicken, a variety of vegetables, hot rolls, a salad bar and desserts. Coffee and tea are included, and there’s a full bar. 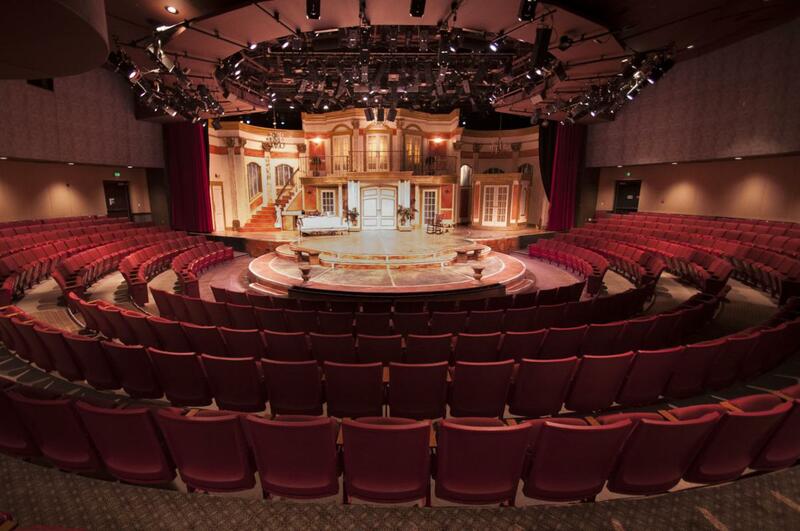 If your groups love the entertainment scene in Branson, Missouri, they will love the wholesome variety shows at Abbeydell Hall, located at the Legend of French Lick, a 20-acre estate one mile east of the twin towns of French Lick and West Baden Springs. The property is the former home of Larry Bird, a basketball legend who grew up in French Lick. Typical of fare at Abbeydell was the recent Twist the Night Away, a look back at the music of the 1950s and ’60s, featuring the songs of Buddy Holly, Elvis Presley, the Everly Brothers, Patsy Cline and others. Producing the shows is Rhett Thomas’ Silver Night Entertainment. Rhett and his brother Ross have performed in their own shows and with the Osmond Brothers in Branson. Groups can combine the show with a buffet dinner. In Northwest Indiana, within easy reach of Chicago and suburbs, is a gem called Theatre at the Center. The non-profit resident theater is located in Munster at the Center for the Visual and Performing Arts, which is sustained by grants (including the Indiana Arts Commission), individual donations and support from the Community Foundation of Northwest Indiana. 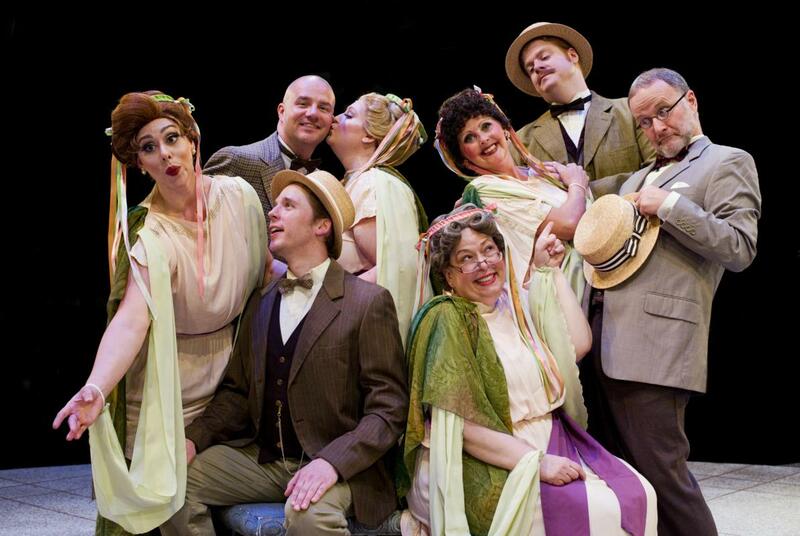 Theatre at the Center presents evening and matinee performances of five mainstage productions a year. Offerings in 2019 are Million Dollar Quartet, Dames at Sea, Over the Tavern, The Pajama Game and Irving Berlin’s White Christmas. In this intimate theater seating 410, no one in your group will sit more than seven rows from the stage. Lunch-and-show packages are available for groups booking a Wednesday or Thursday matinee; a set menu with choice of two entrees is served in one of the center’s dining rooms before the 2 p.m. show. Or groups can enjoy the Sunday Champagne Brunch prior to showtime. The Thursday dinner option, held before the 7:30 p.m. performance, is more of an event and includes activities themed around the show. Smart tour planners find that scheduling an evening or afternoon of food and fun is a no-brainer. In fact, a dinner theater visit could be your itinerary’s star attraction.